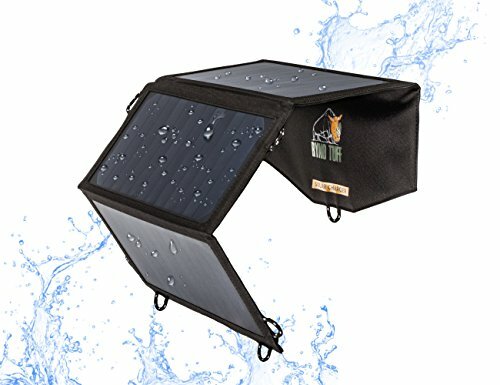 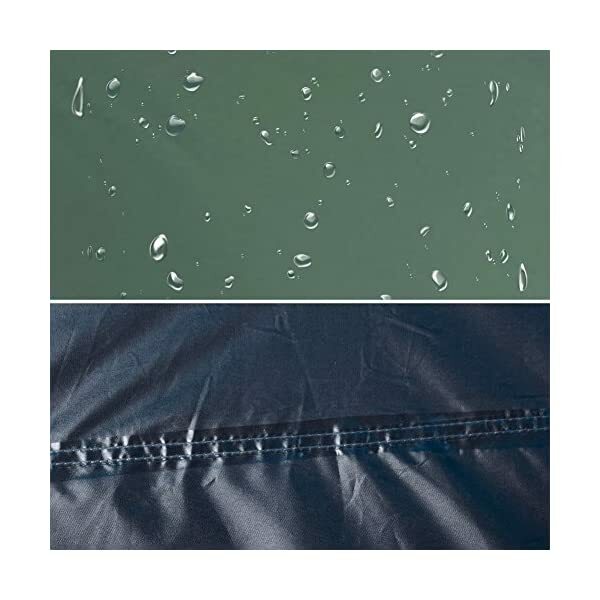 Rain Fly Vented Roof enlarged and with waterproof coating give protection to you from unexpected light rain. 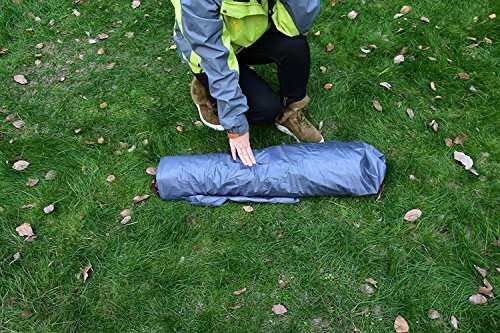 Leak-free seam tape everywhere in the bottom ground sheet bring better waterproof performance on wet grass. 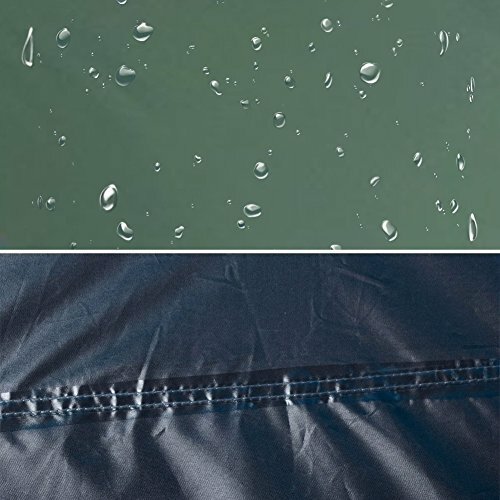 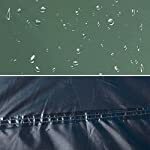 Stronger metal zipper pullers ensure durability for the usage of more ceaselessly. 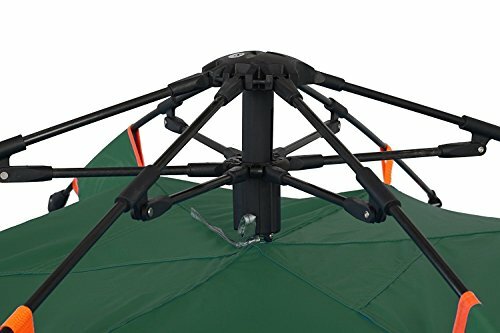 Easy to set up and take down in only 60 seconds. 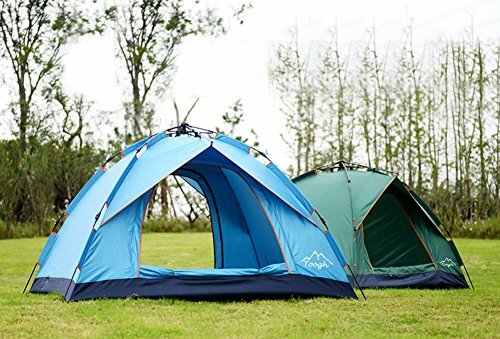 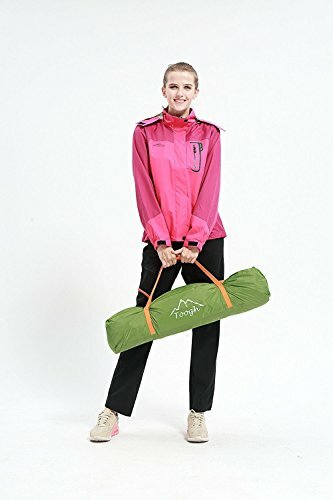 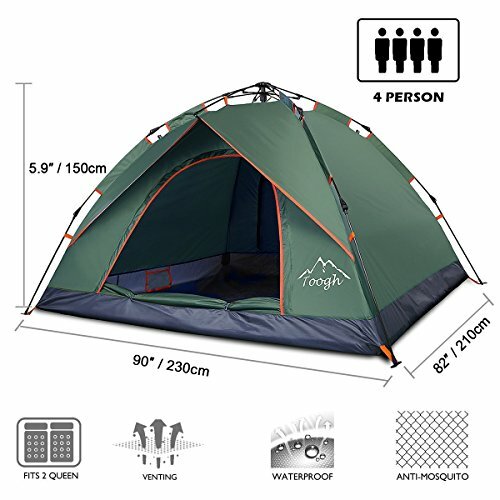 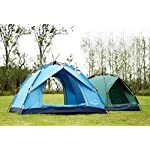 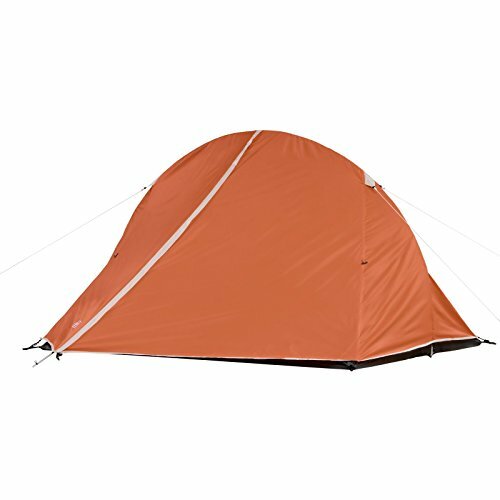 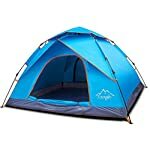 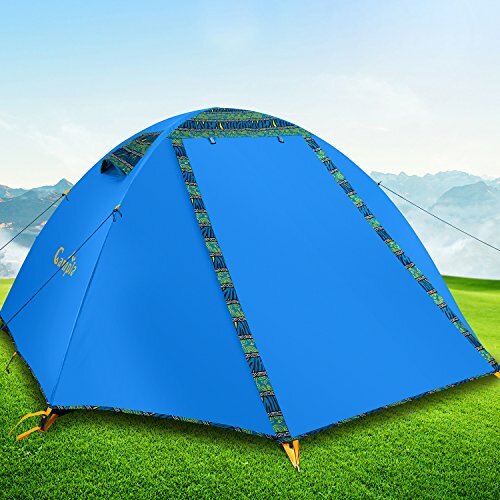 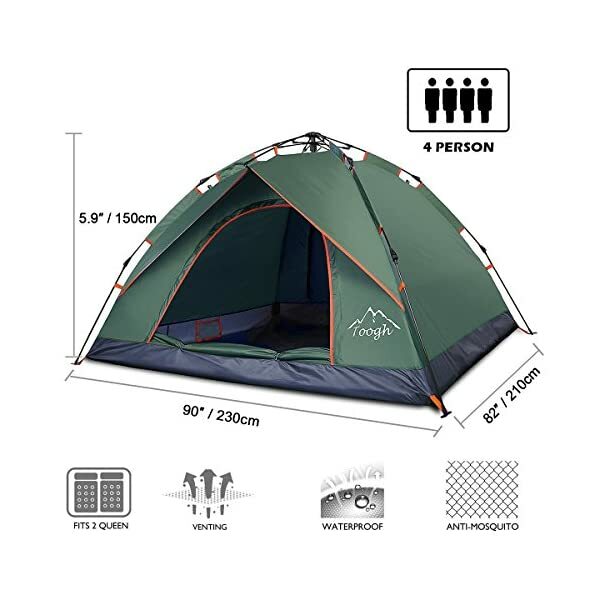 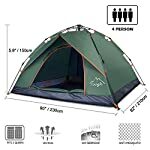 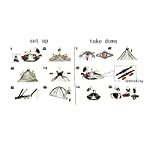 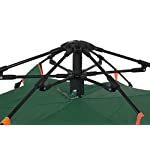 Comes with a carrying bag for simple traveling and relocate camps. 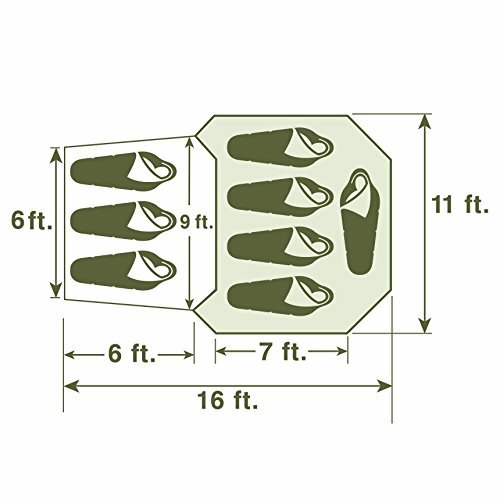 Easy entry front door with two-way zippered mesh window. Large mesh side wall vents at top provide excellent ventilation and star gazing, keep mosquitoes and bugs out. 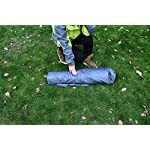 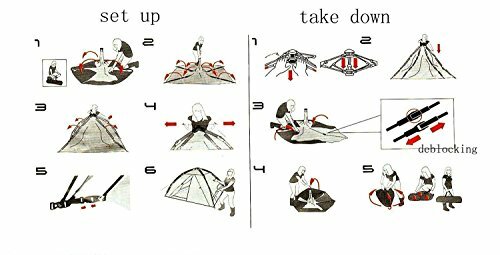 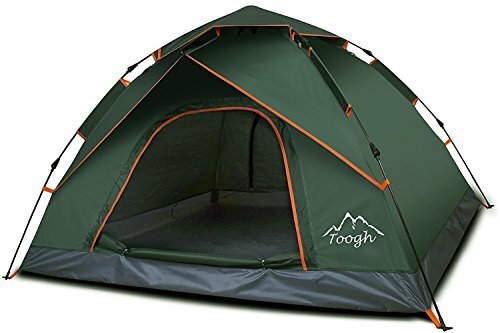 When you set up and take down the tent, pls don’t pull it tight on the ground to offer protection to the fabric and poles from damaged.